Braces aren’t just for teens anymore. Many people are now seeking adult braces to obtain a perfect smile and a healthier bite. The principles of orthodontics are the same for both adults and teens, but special considerations must be made for older patients. Previous dental work can make it more difficult to obtain dramatic results, but the fact that the adult jaw is no longer growing may help orthodontist braces perform better. 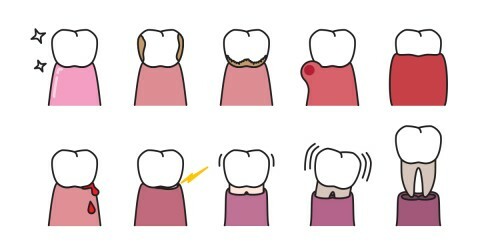 Before getting braces, any existing periodontal disease must be stabilized; this reduces the risk of complications such as tissue or bone loss. With so many options available, there’s no reason for older patients to avoid getting braces. A new smile can boost self-confidence and even help improve career options. 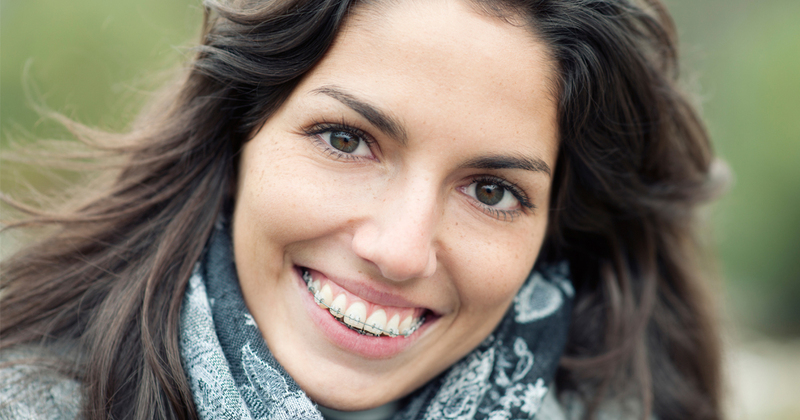 Adults must often wear orthodontist braces longer than young patients to get the same results. For those who need only minor correction and are self-conscious about wearing visible braces, invisible tray aligners may be an option. The series of corrective aligners fit discreetly over the teeth and can be removed for eating and oral hygiene. Porcelain and lingual braces are additional options. Many orthodontics in Indiana employ a more gradual treatment approach for adults to reduce discomfort. You can improve your smile at almost any age. If your gums and jawbone are both stable, you may be a good candidate for adult orthodontics. To obtain the best results from adult braces, rely on the orthodontics in Indiana that patients trust. Check your local dental listings for more information.